. : TRAY's Band Has A Show Coming Up!!! TRAY's Band Has A Show Coming Up!!! 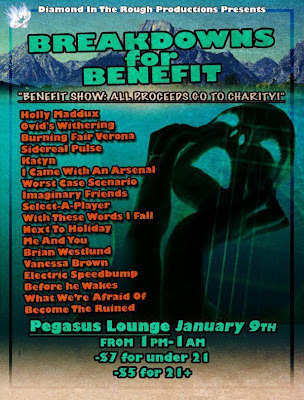 Pegasus Lounge in Tampa? See you there!